Firefighters in the U.S. are 14% more likely of dying from cancer than the general population, according to research by the CDC/National Institute for Occupational Health and Safety (NIOSH). 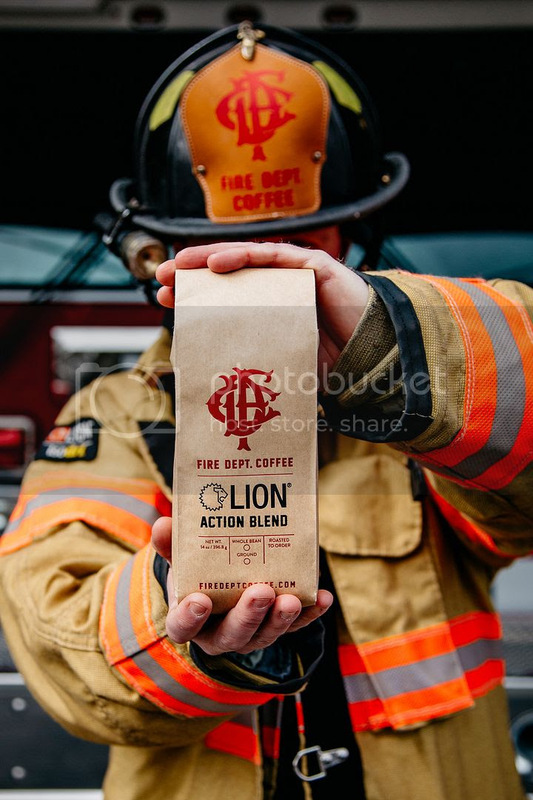 Fire Department Coffee has made it their mission to help their brothers and sisters in the line of duty with the launch of their brand new LION Action Blend Coffee Roast being released on April 10, 2019. If you’re all about action, this is the roast for you. Feel great knowing that every cent of every sip of this delicious new roast will be going to help fight cancer by raising awareness, resources, and support, for our heroes who are facing the fight of their lives. The medium-dark roast boasts a bold flavor with an extra kick to help you tackle any challenge your day brings. Each batch is roasted fresh to order and delivered right to your door.  The easy drinking coffee is available in both ground and whole bean. Fill your mug! It’s time to take action! The new blend will be available for purchase on April 10 at www.firedeptcoffee.com.